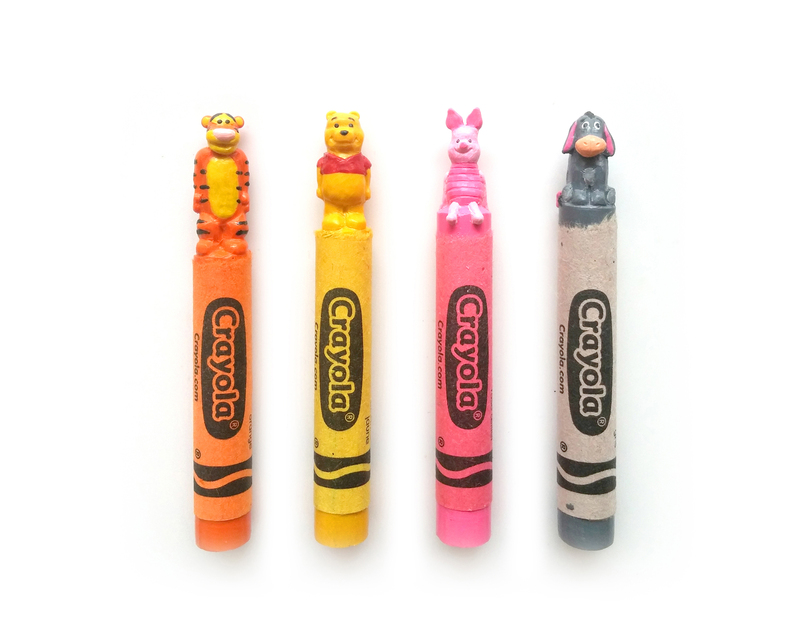 How did you first start making miniature crayon carvings? 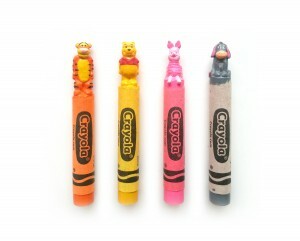 When I was in dental school, I saw the work of another artist who carved some things out of crayons. This struck me because I was already doing similar work in school where we had to carve teeth out of wax. I wanted to give it a try then, but I was just too busy at the time. It wasn’t until a few years later after I withdrew from dental school that I had an opportunity to try it. My friend was putting on a small art show and invited me to participate. I remembered the crayon carvings I saw earlier so I gave it a try and the rest was history.